It is not without reason that Raptor is named after a predatory dinosaur. A species that developed and perfected its skills, and ended at the top of the food chain as the ultimate hunter. 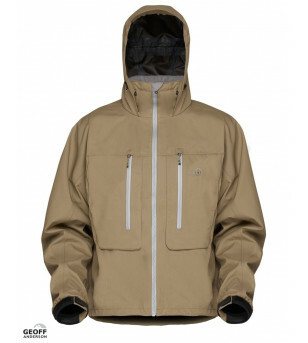 Similarly, the Raptor jacket's evolution has resulted in a perfection of its features. 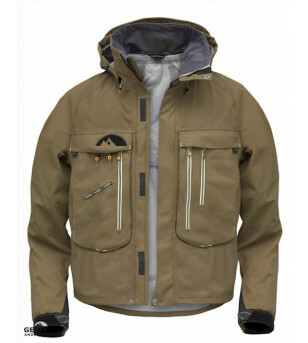 A jacket design where waterproofness, strength, and mobility are united in a crispness of simplicity. For this reason, the style has always attracted beginners as well as pro guides. 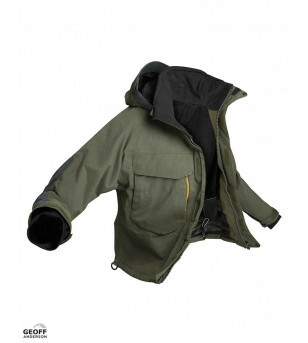 In addition to you, we have more than 35,000 other anglers around Europe using the jacket. Out of the many users, we have returned less than 15 jackets due to defects. It is less than 1 piece. per year! Ever since we introduced Raptor, we have had no reason to change the basic design. Over the years, all we have been doing is refining. 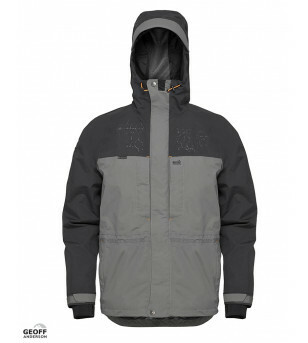 100% water / windproof and breathable. A fusion material. The fabric is applied a substance (membrane) which works its way into and becomes an integral part of the material. This technique is by far the most durable for angling in fresh and saltwater. 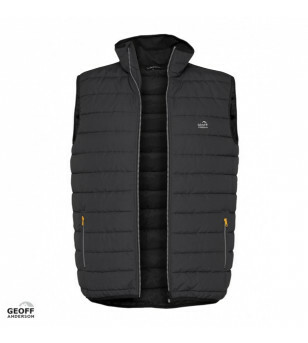 To protect the membrane, the jacket has a mesh lining, which at the same time improves the micro climate. Spacious box pockets that close tightly and keep rain and splashes out. Napoleon pocket (inner pocket) that can be operated without opening the jacket. On the front there is a small attachment hook that can be used for eg. tools. 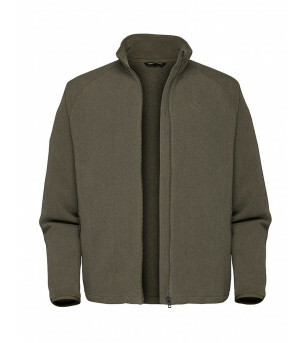 The center front zipper is protected by a double overfold with velcro and stainless buttons. Multi adjustable Hood. All elastic cords are hidden to avoid being caught by e.g. your fly.